Our Native Insights series continues and gives answers to these questions. 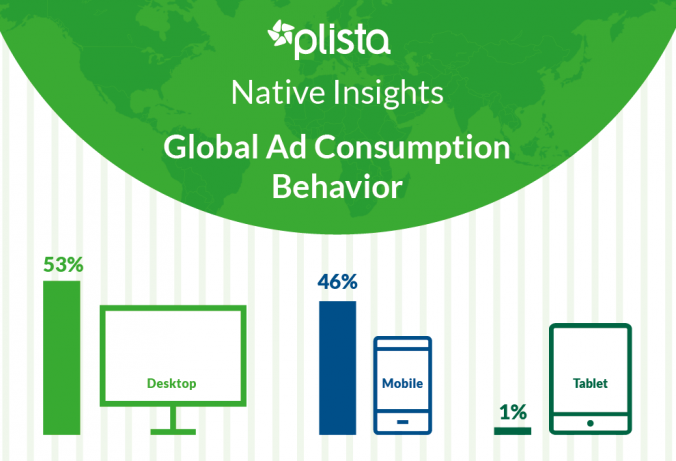 plista did a comparison of the global digital ad consumption behavior and put a special focus on the type of devices and at which time they are used in Germany, the Netherlands, UK, Australia and China. The results are presented in the following infographic. They especially illustrate the importance of analyzing country specific usage data for a successful advertisment. If you want to receive further information about trends and tips in digital advertising, register for our monthly Digital Trends.